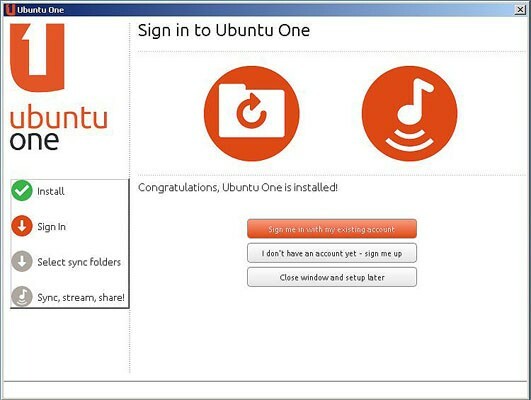 If you’re rich in buddies, but poor in cloud storage space, Canonical will let you turn those relations into megabytes with its new Ubuntu One referrals program. If you didn’t want to pay before, you could get up to 5GB of storage, with an upgrade to 20GB available for $30 per year. Now, you can use the new link on the service’s web dash to tell your contacts all about it via Twitter, Facebook or email. For each one that signs up, you’ll get an extra 500MB, gratis, as will your newly clouded pal. However, if you’re thinking you can leverage that fat Twitter list into terrabytes of offsite storage joy, think again — the limit is 40 invites, or 20GB. Still, that’s that’s not bad compared to the competition and other referral programs, so check the source to see how to start.